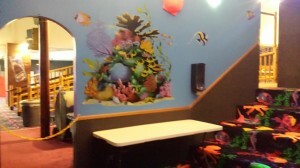 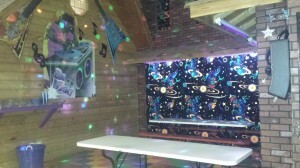 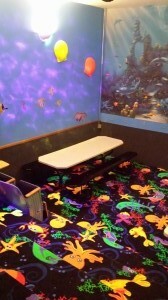 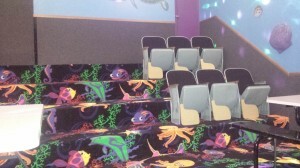 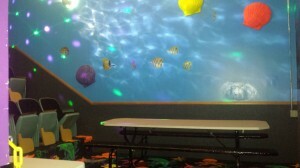 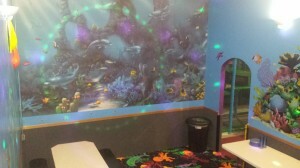 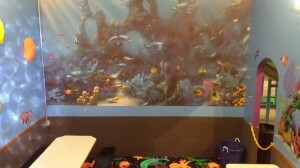 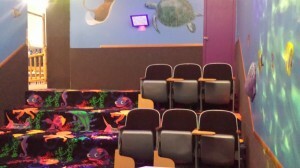 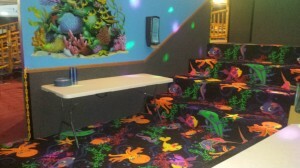 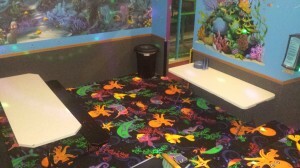 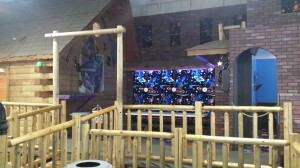 “Under the Sea” birthday party room is available to rent with the purchase of Pizza Package and a $20 room rental fee. 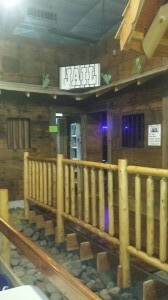 We do recommend completing reservations at least 2-3 weeks prior to your arrival date. 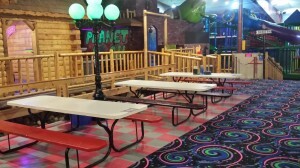 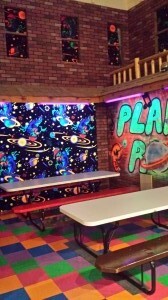 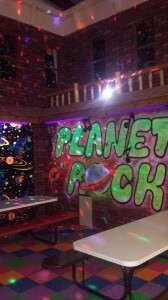 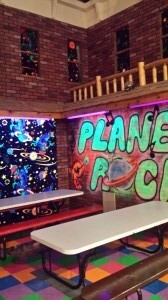 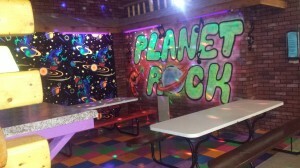 “Planet Rock” (Aliens & Rock N’ Roll) birthday party room is available to rent with the purchase of Pizza Package and a $20 room rental fee. 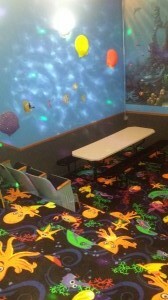 We do recommend completing reservations at least 2-3 weeks prior to your arrival date. 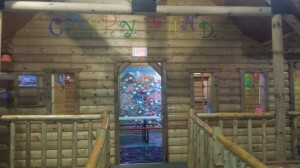 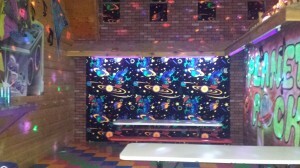 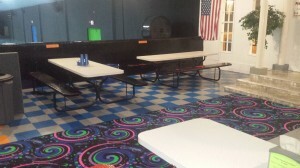 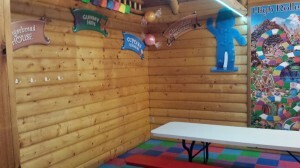 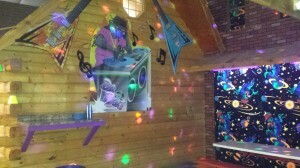 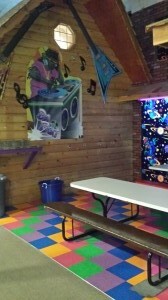 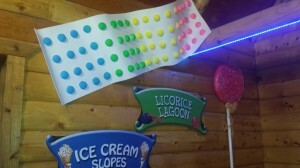 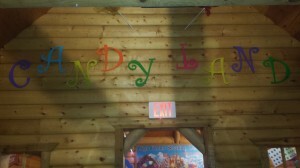 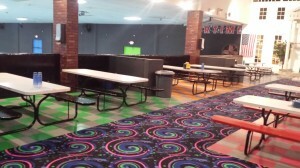 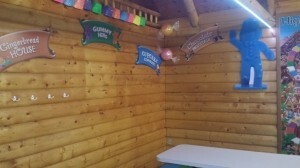 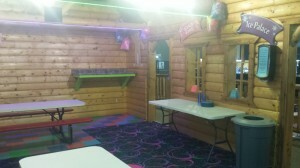 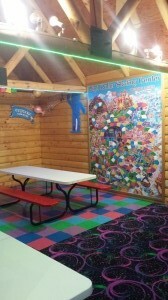 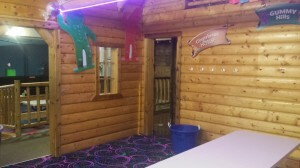 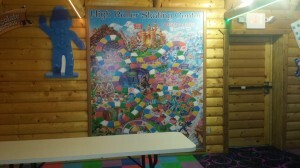 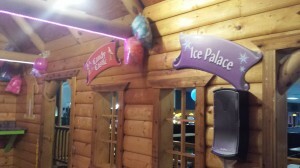 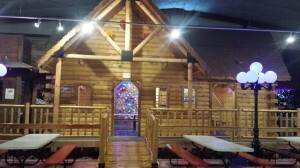 “Candy Land” birthday party room is available to rent with the purchase of Pizza Package and a $20 room rental fee. 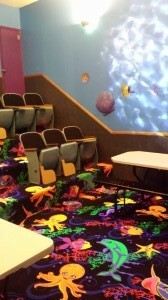 We do recommend completing reservations at least 2-3 weeks prior to your arrival date. 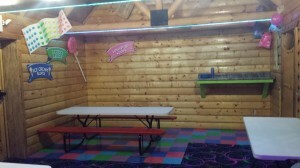 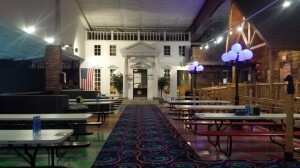 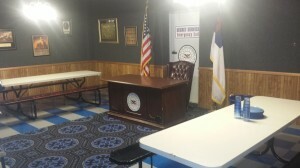 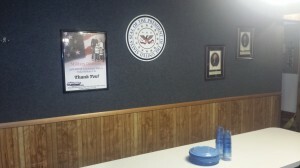 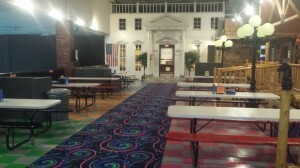 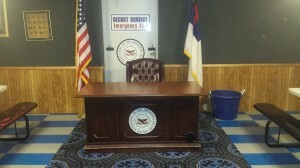 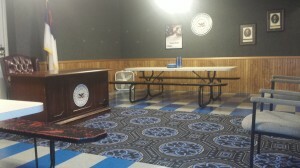 The “White House” birthday party room is available to rent with the purchase of Pizza Package and a $20 room rental fee. 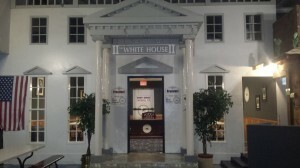 We do recommend completing reservations at least 2-3 weeks prior to your arrival date. 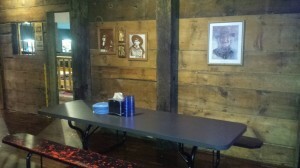 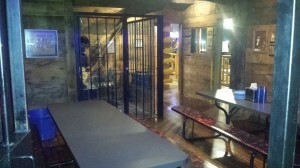 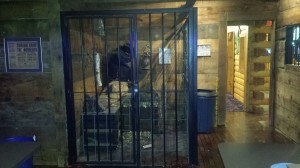 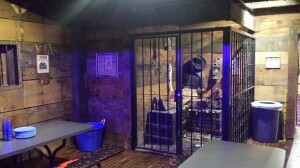 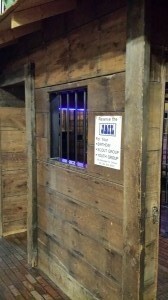 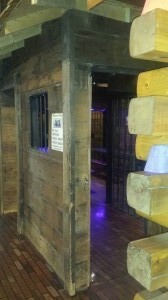 The “Jail” birthday party room is available to rent with the purchase of Pizza Package and a $20 room rental fee. 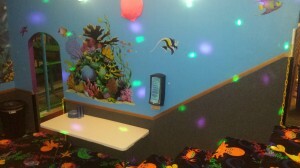 We do recommend completing reservations at least 2-3 weeks prior to your arrival date. 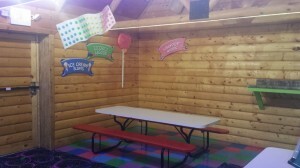 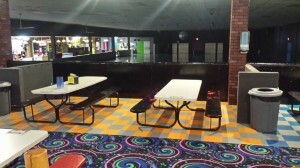 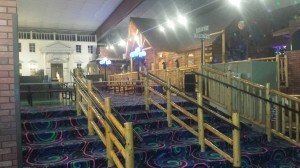 The “Colored Areas” on the birthday balcony are available to rent with the purchase of a popcorn, pizza, or private package. 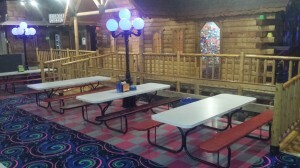 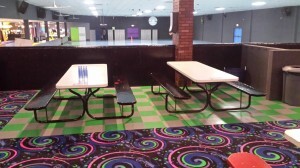 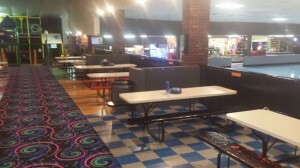 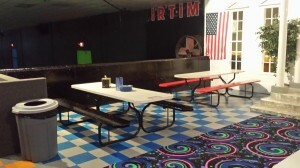 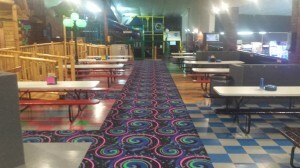 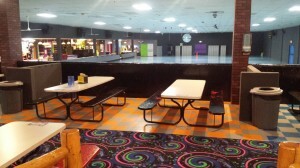 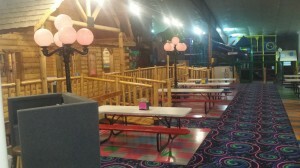 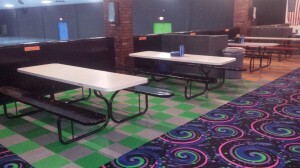 There are four colored party areas available: blue, orange, green, & pink. 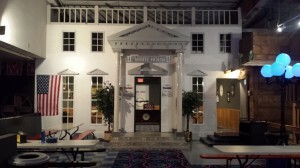 We do recommend completing reservations at least 2 weeks prior to your arrival date.